As a southern central coastal province, Khanh Hoa borders Phu Yen province to the north, Dak Lak province to the northwest, Lam Dong province to the southwest, Ninh Thuan province to the south and the East Sea to the east. Covering 5,217 square kilometers, Khanh Hoa has a population of some 1.2 million (according to the 2016 statistics) and is home to Kinh (Viet) as the most populous and 31 indigenous ethnic groups, including Raglai, Hoa and Co Ho. 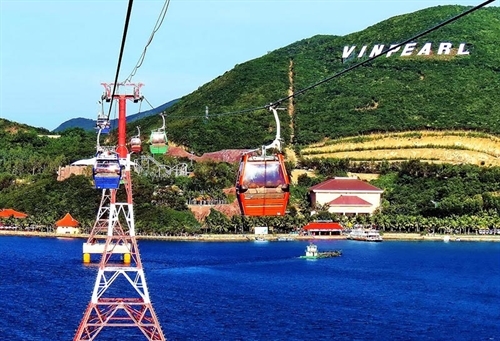 It has two provincial cities of Nha Trang and Cam Ranh, Ninh Hoa town and Van Ninh, Dien Khanh, Khanh Vinh, Khanh Son, Cam Lam, and Truong Sa island districts. Situated 448km to the south of Ho Chi Minh City, the province is the gateway to the Central Highlands and on the North-South traffic route with convenient roads, railways, waterways and airways. It boasts great potential in the marine economy, especially marine and island eco-tourism and transport services. With a coastline of 385 kilometers - the longest in the country, some 200 islands, islets and bays and over 10,000 square kilometers of continental shelf, “Khanh Hoa is a province with a special and essential position in the southern central coastal region in particular and the country in general,” said Chairman of the National Assembly’s National Defense and Security Committee Vo Trong Viet, suggesting the province combine the sea-based growth strategy with national defense and security maintenance. 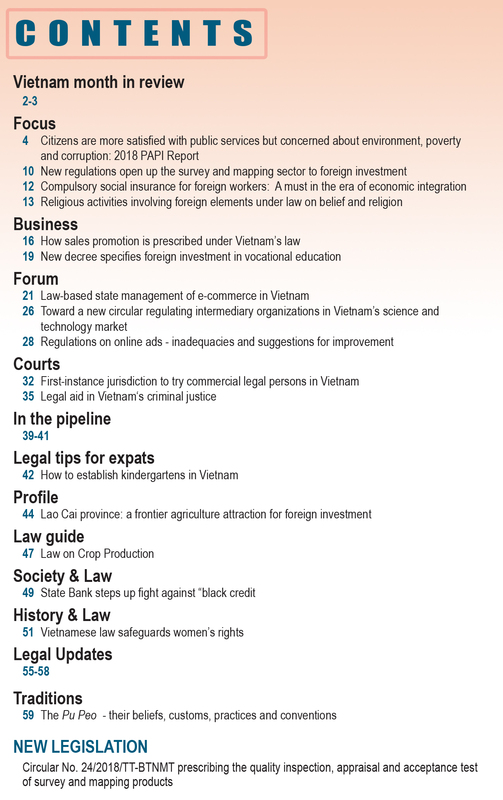 Van Phong economic zone, Nha Trang and Cam Ranh bays are regarded as three key economic zones in the province. Under the Politburo’s Conclusion No. 53-KL/TW and the provincial Party Committee’s XVIth tenure’s Resolution 18-NQ/TU on building and developing Khanh Hoa province through 2020 with a vision toward 2030, the province will focus on developing its shipping industry, transportation and seaport services, marine and island tourism and aquaculture and aquatic resource exploitation. Cam Ranh bay lies off the southern part of the province with a strategic position in the East Sea due to its proximity to several international navigation routes, the Hoang Sa (Paracel) and Truong Sa (Spratly) archipelagoes and the oil and gas fields in the southeast continental shelf of the country. It has Ba Ngoi port, Bai Dai (long beach) tourism zone, Cam Ranh international airport and Cam Ranh international seaport. Cam Ranh international seaport is expected to become one of the country’s biggest seaports with a long wharf which can handle 18 ships at a time and accommodate ships, including military ships, of up to 110,000 DWT. The seaport is the first one designed for ships to moor even in the gale conditions. Within the bay, there are also Ba Ngoi seaport, Bai Dai tourism zone and Cam Ranh international airport. The airport was used to serve the US military missions during wartime and then converted into a civil airport in 2004 and upgraded into an international port in 2009 with an international terminal mainly for civil flights from Russia, the Republic of Korea (RoK), Hong Kong, China and Cambodia. Once its first phase of upgrading construction is completed in 2018, the terminal will be able to receive 2.5 million passengers annually. Situated in the middle of the province, Nha Trang bay is an official member of the Club of the Most Beautiful Bays of the World and an ideal habitat for precious species, including salangane, corals and sea turtles. The Nha Trang seaport is being transformed from a cargo seaport into a harbor for craft and cruise ships. Settled in the north of the province, the Van Phong economic zone will be developed into a special administrative economic zone under Government Resolution No. 103/NQ-CP dated December 5, 2016, on on-principle consent to establish three special administrative economic zones. Chairman of the provincial People’s Committee Le Duc Vinh said the province had finalized special mechanisms and policies, including those for strategic investors, proposed for the northern Van Phong special administrative economic zone for submission to the Government for approval. As proposed, strategic investors in the province would be permitted to take part in implementing the provincial master plans, formulating policy and institutional frameworks and investing in infrastructure development, Vinh said. In addition, they would be given priority to implement large-sized projects and select partners for joint-venture investment in projects and enjoy other incentives, he added. According to Head of the Van Phong economic zone management board Hoang Dinh Phi, the northern Van Phong special administrative economic zone will prioritize the development of seaports, banking, finance and tourism services and hi-tech industries. Phi said that by the end of 2016, the zone attracted 27 foreign direct investment (FDI) projects totaling USD 533 million. The Hyundai-Vinashin shipyard, a Vietnam-RoK joint-venture project, and Van Phong bonded petroleum terminal, a Vietnam-Singapore joint-venture project, are among the large-sized industrial projects operating efficiently in the zone. 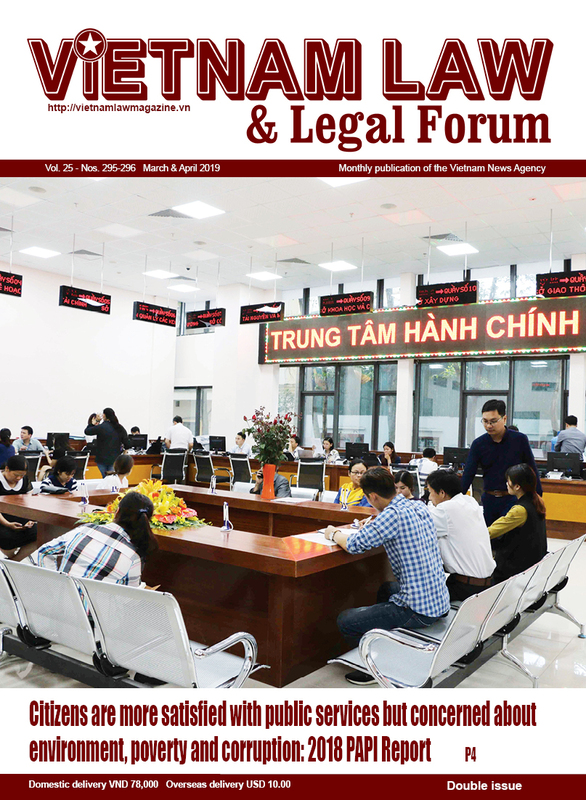 In 2016, the province granted investment licenses to 98 FDI projects totaling USD 2,975 million, including seven FDI projects from Japan, Chairman Vinh told the local newspaper on the “Meet Japan 2017” conference that took place in Nha Trang city on October 6 and 7, adding that they were specialized in thermo-electric generation, food and aquatic product processing and tourism. In addition to Van Phong economic zone, Khanh Hoa province is home to other four industrial parks, namely Suoi Dau, Ninh Thuy, Van Thang and southern Cam Ranh. To attract investment in the above economic zone and industrial parks, their management boards have offered numerous incentives to investors. Regarding taxation, new investment projects will enjoy a corporate income tax rate of 10 percent for 15 years in Van Phong economic zone and 17 percent for 10 years in industrial parks after the first taxable income is generated. Investors in Van Phong economic zone will also enjoy land and water surface rental exemption for 3 years after receiving a land or water surface lease decision. 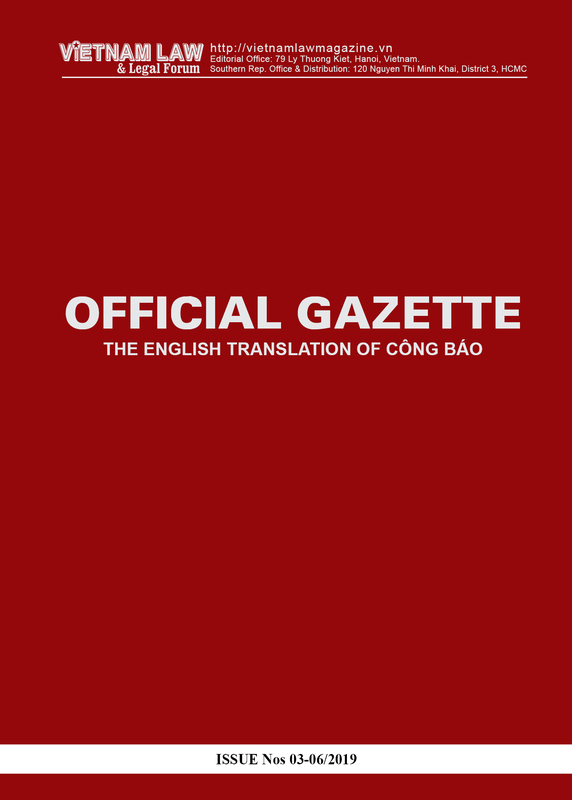 “In order to attract investors in local industries, the province will remove barriers by shortening the time of processing of first-time registration dossiers and modification of enterprise registration certificates, investment and land use rights certificates,” said Vice Chairman of the provincial People’s Committee Tran Son Hai. Furthermore, the province would strive to build a favorable investment environment and make its policies as well as socio-economic development master plans and plans more transparent, he said, adding that it would enhance the coordination between local administration and enterprises via dialogues to remove difficulties and solve problems facing investors. With pristine beaches, beautiful bays, islands and islets, Nha Trang city of Khanh Hoa province is an ideal place for surfing, scuba diving and snorkeling. Visiting the city from January to August, tourists will have the chance to enjoy the most beautiful weather for swimming and sunbathing. In addition to marine and island eco-tourism, the province has promoted the development of zen-tourism together with tours to traditional craft villages and mud baths. The province boasts traditional festivals, including Ponagar Tower festival, whale festival and salangane festival, 13 national relics and famous craft villages like Phu Loc Tay bronze casting village in Dien Khanh district, My Trach mat weaving village in Ninh Hoa district and Trung Dong ceramic village in Van Ninh district. At present, Khanh Hoa province has more than 90 three-star to five-star hotels with 13,290 rooms and 227 travel agents, including 48 international ones. A number of the world’s famous hotel groups such as Intercontinental, Best Western, Six Sense, Accor and Marriott International have been present in the province. In addition to two existing 18-hole golf courses in the province, a 27-hole golf course is under construction in Cam Ranh city. According to Cung Quynh Anh from the provincial Tourism Department, the province welcomed 177,098 foreign arrivals, mainly from China and other Asian nations, in October this year. This helped bring the total number of foreign arrivals to the province in the past 10 months to 1,649,572. Khanh Hoa plans to receive 1.7 million foreign arrivals this year.